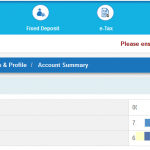 You can easily check the Monthly Average Balance (MAB) of your SBI Account Online. 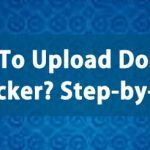 State Bank of India, India’s largest bank’s, recent changes made it easy for the Internet Banking users to check the Average Monthly Balance online. 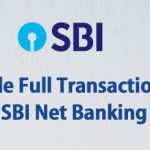 For Non maintenance of Average Minimum Balance, SBI will deduct a penalty amount from its customers available Savings Bank Account Balance And this penalty amount is different for different type of accounts, depends on the SBI account holders location like Metro, Urban, Semi-Urban, Rural etc . 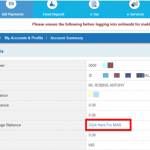 You can find below the SBI Minimum Balance Fine (charges) for Savings Account and how is Monthly Average Balance (MAB) calculated in SBI. 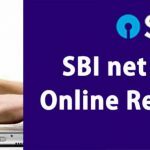 To help the customers to maintain the Minimum Monthly Balance, SBI added a new option in the Online SBI (Internet Banking) Account. 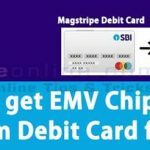 With this option SBI customers can check the Average Balances of their savings account in the current and Previous Months. 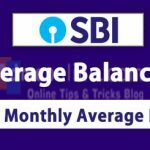 Follow below steps to check the Monthly Average Balance in SBI Accounts. 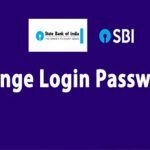 Login www.onlinesbi.com using your SBI Internet Banking account User Name and Password. 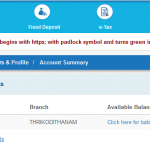 After the successful Login, you will be redirected to the SBI Account Summary page, where you can see the details of all your Accounts in the branch. 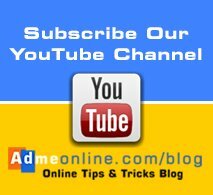 Now click on the Link ‘Click here for last 10 Transactions‘. 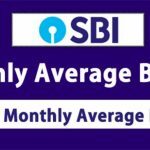 You can now see the average monthly balance you have maintained in the selected SBI account in the current month as well as the Previous Month. 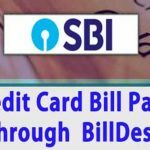 By keeping an eye on your Average Monthly Balance of your SBI Accounts, you can avoid penalty auto deduction from the available balance by the SBI. Note that this service is available between 8.00 AM and 8.00 PM. 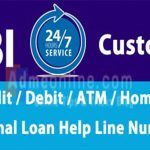 Find below the Penalty for Non-maintenance of AMB (Average Monthly Balance) – SBI Minimum Balance Charges for saving Accounts as on 01-04-2018. Average Monthly Balance in Rs.